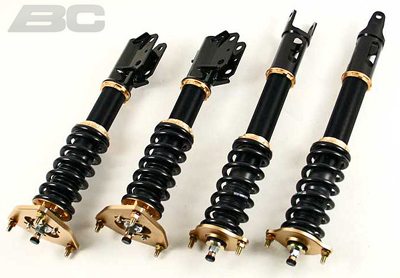 Purchase a brand new set of BC Racing BR Series Coilovers for your BMW E53 X5 and SAVE MONEY at ModBargains.com! Our Modification Experts are ready to help at 714-582-3330. CERTAIN SPRINGS MAY NOT BE IN STOCK. 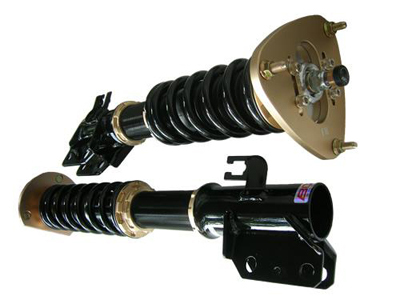 PLEASE CONTACT OUR MODIFICATION EXPERTS FOR EXPECTED DELIVERY DATES AND OTHER INFORMATION.